The crowd inside the showroom at Harrah’s Hotel and Casino on Las Vegas’ Miracle Mile is packed. Sprinkled into the audience of Baby Boomers are wide-eyed youths coming for a glimpse of rock and roll royalty. At 6:15 p.m. sharp, the lights dim, the orchestra hums to life and the curtain draws up to the cheers of the restless onlookers. 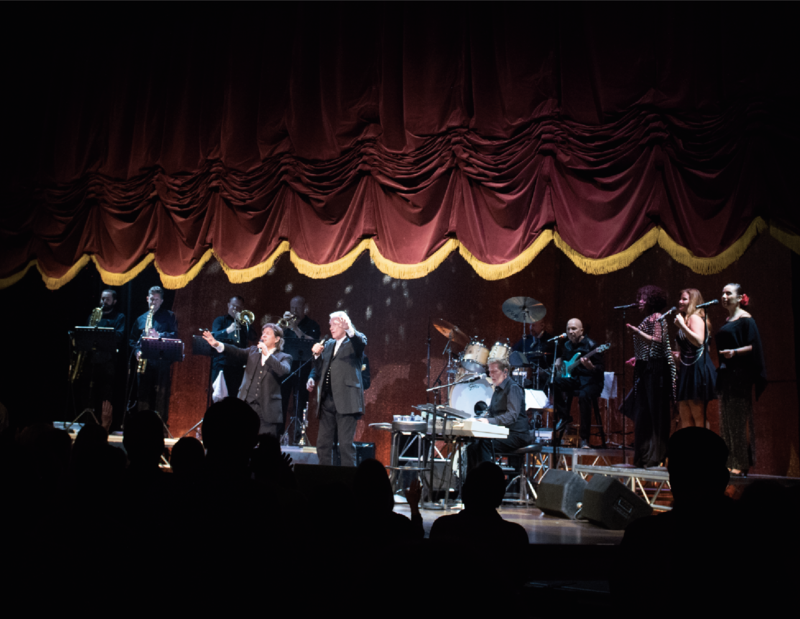 Standing before them is Bill Medley, his 76-year-old voice as sweet and silky as it was in 1964, when “You’ve Lost That Lovin’ Feelin’” propelled the Righteous Brothers into stardom. Most in the room never expected to see the rock legends return after the death of the other “brother,” Bobby Hatfield, in 2003. But here, emerging beside Bill Medley in the spotlight at the front of the stage, is someone else: younger, looser, a definite contrast to the staid, elegant Medley. His hair is long; his voice is powerful; he’s definitely not Bobby Hatfield. His name is Bucky Heard. Weldon Howard Heard was born in Dadeville on July 14, 1965, named for his father Charner Heard’s best friend, Weldon “Bucky” Howard, who introduced him to his wife, Betty. Growing up in a house of devout Elvis and Chuck Berry fans meant hanging in the background, listening to the rock ‘n’ roll soundtracks of his parents’ parties. During show and tell in fifth and sixth grade, Heard would sing the songs popular at home: Chuck Berry, the Righteous Brothers and Elvis. On Fridays students were allowed to play their records from home. One day someone brought in a KISS record, sparking a lifelong love. Heard says he learned how to sing by listening to KISS singer Paul Stanley, so often that as punishment his parents would confiscate his records. Heard’s appreciation for the nuances of both soulful crooning and all things that rock would prepare him for the biggest gigs of his life. Heard admits that when he enrolled at Auburn in 1985 as a geology major, it was an attempt at “running from my destiny.” He abandoned college altogether his junior year to join a band. A year later, when he broke the news to his father that he wanted to return to Auburn—as a theater major—the elder Heard asked what took so long. Back at Auburn, Heard quickly immersed himself in the Auburn theater program, at the time enjoying a high-water mark producing complex, thought-provoking performances. 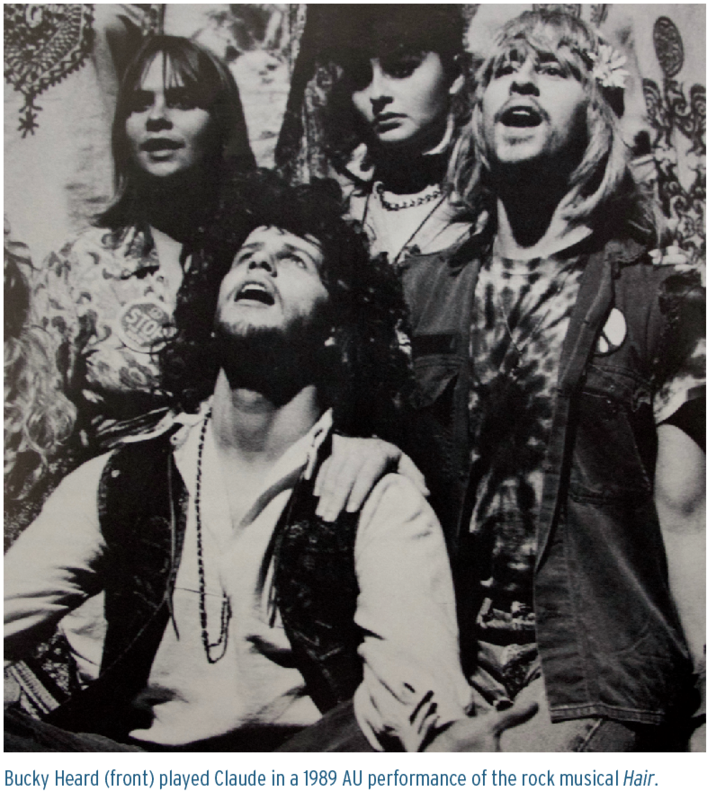 Under the lead of then-Alabama Shakespeare associate director Bill Gregg, the Auburn Players performed the 1960s counterculture drama Hair, a controversial choice in 1989 but one that students and audiences loved. Heard was cast as lead character Claude, a role he was ambivalent about at the time. Heard’s successors at Auburn will have even fonder memories thanks to a planned performing arts center. The university currently is working to raise $15 million to add to a $25 million commitment from 1957 graduates John and Rosemary Brown as part of a larger gift to Because This is Auburn—A Campaign for Auburn University and a matching $25 million from the university. Once funded, the center will be located on South College Street opposite the Jule Collins Smith Museum of Fine Arts. From 1987 to 1989 Heard was selected for “Birmingham Summer Fest,” a series of musicals hosted by the former Town & Gown Theatre, now the Virginia Samford Theatre at Caldwell Park. Opened by UAB’s James Hatcher in 1950, performers from across the Southeast would audition for the chance to work with well-known directors, choreographers and future stars, among them Jodi Benson, who eventually became the voice of Ariel in the animated Disney film The Little Mermaid. Heard worked as Hatcher’s assistant after graduation, but as the theater season ended he started looking outside his home state of Alabama. 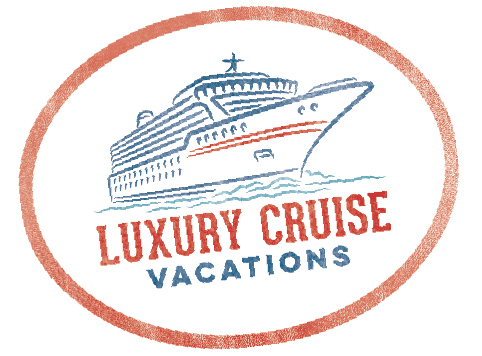 Heard’s gamble paid off when he was booked by Royal Caribbean. 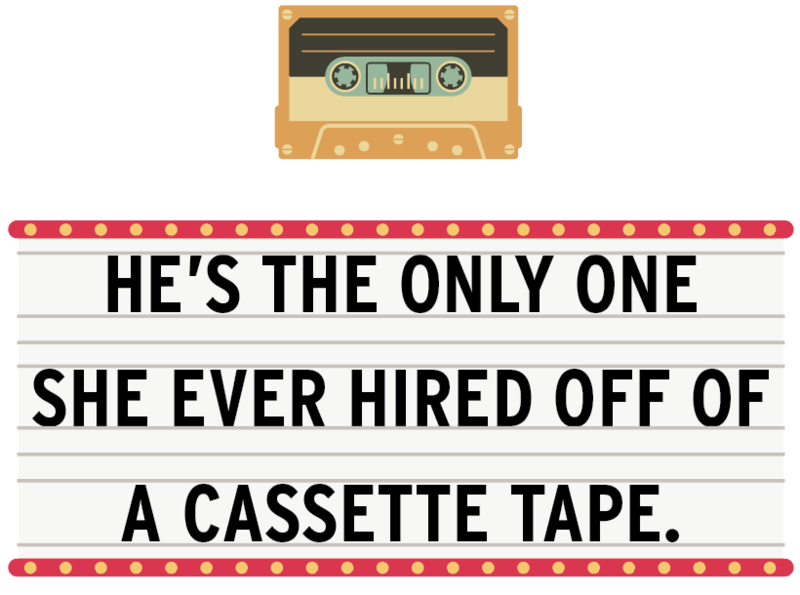 Entertainment Director Maryann Delaney still says he’s the only person she ever hired from a cassette tape. Playing roles in productions like Phantom of the Opera in addition to singing Bolton, Heard’s dancing experience served him well on the cruise ship—and introduced him to his future wife, AJ, also a dancer with Royal Caribbean. Through some divine clerical error he met James Ingle, a Branson, Mo.-based music director, after Ingle’s luggage had been lost the night of a black-tie event—Heard supplied him with a tuxedo. The two became fast friends, and for years Ingle tried to lure Heard to Branson. Heard always refused—until job prospects threatened to separate him from his wife. On a whim, they drove from Dadeville to Branson for a weekend. Ingle had already set up an audition when they arrived at Silver Dollar City, Branson’s Wild West theme park. Upon landing a role, AJ Heard learned through the show’s director that magician Kirby Van Birch needed an assistant. Within a week the couple both had found jobs. Twenty-two years later, they still call Branson home. 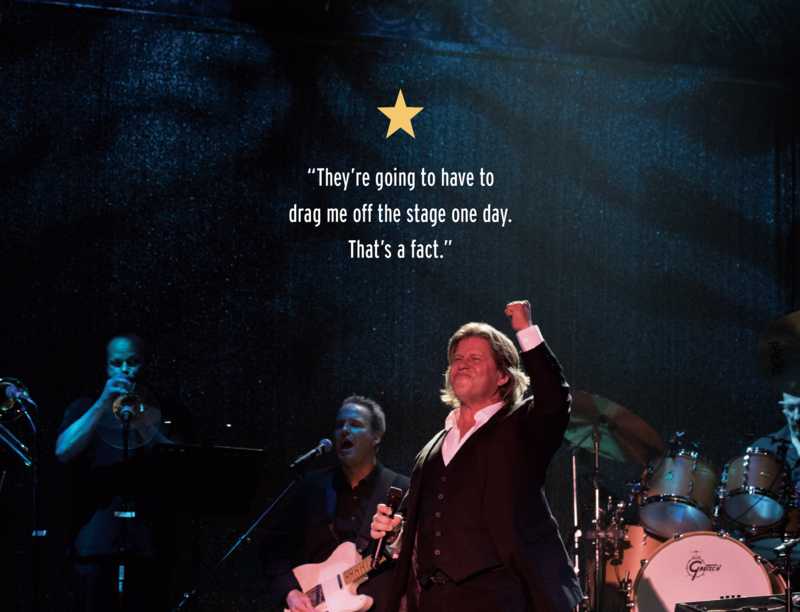 Since moving to Branson in 1994, Heard has shared the stage with the likes of Tony Orlando, Yakov Smirnoff, Glen Campbell, Mickey Gilley, Johnny Lee and The Platters, to name a few. He’s hard to miss around town. 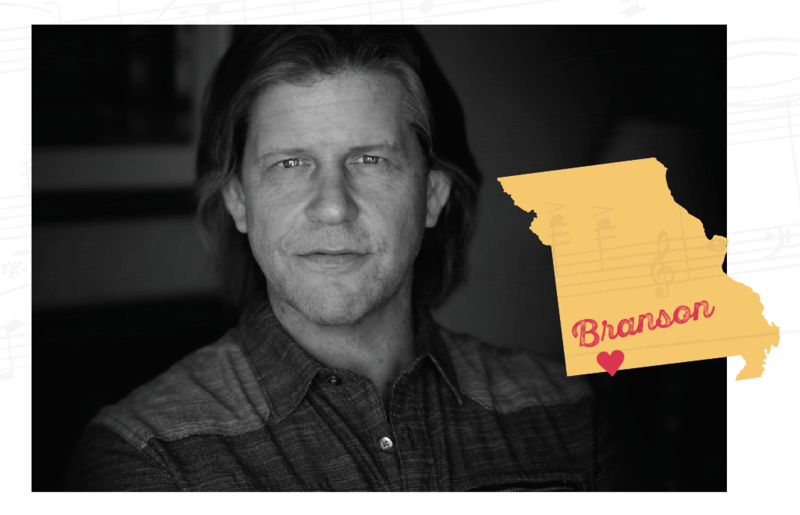 He wrote and sang the 2012 tornado-relief ballad, “We Stand,” and sang “Listen to the Music” in a nationwide Branson promotional video. He even was nominated for a 2016 Regional Emmy for hosting an episode of the Vacation Channel’s “Everything Outdoors” about Branson. On weekends, he sings with a Chicago-style jazz rock band called the Horn Dawgs and an ’80s cover band called Retro. Heard’s efforts have not gone unnoticed. In 2005 he received the Branson Critic Award for Male Vocalist of the Year, thanks to his presence in the Horn Dawgs and a rendition of “O Holy Night” during the Blues Brothers set at Legends in Concert. In 2006, the Heards welcomed a daughter, Cydney, into the world and the family business; at 10 she’s already singing, playing guitar and starring in the Hallmark production of Maxine’s Christmas Carol at the Andy Williams Moon River Theatre. The originators of “blue-eyed soul,” Bill Medley and Bobby Hatfield’s recorded hits like “You’ve Lost That Lovin’ Feelin,’ ” “Unchained Melody” and “Ebb Tide” crowned them kings of the pop world in the 1960s before creative differences pulled them apart. Medley enjoyed a moderately successful solo career, but when his voice began to strain he decided to re-form the Righteous Brothers, make some money and retire. He found Bobby Hatfield broke and alone in an unfurnished apartment, near eviction. Their comeback hit, 1974’s “Rock and Roll Heaven,” propelled them through a national tour, working steadily until 1976, when Medley’s ex-wife was murdered in her Los Angeles home. It wouldn’t be until the pottery-wheel scene in the 1990 film Ghost, featuring “Unchained Melody,” that the Righteous Brothers found themselves unexpectedly back in the Top 20. 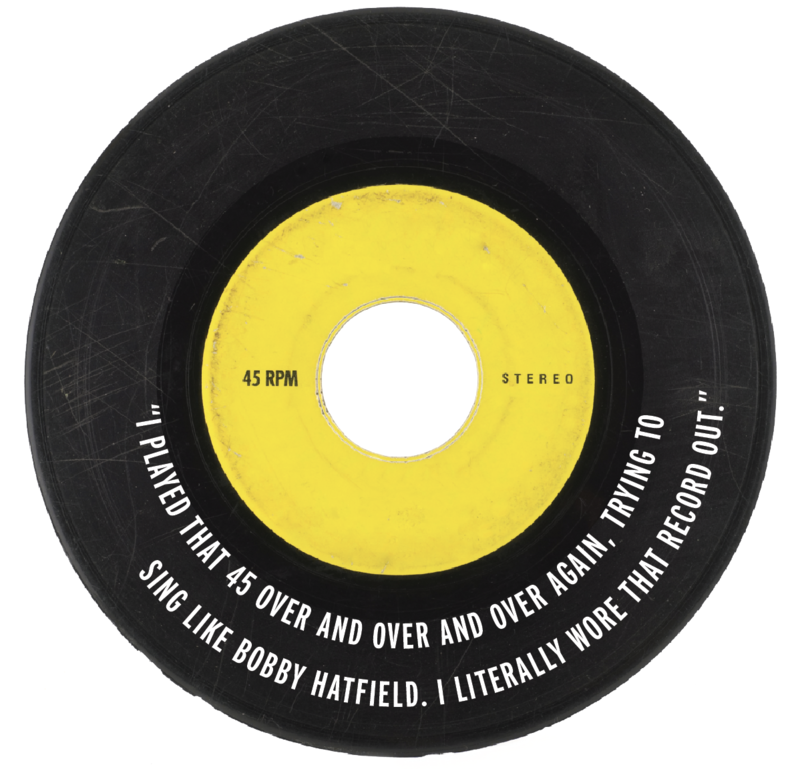 Medley and Hatfield quickly put out a re-recorded version to additional acclaim, becoming the first act ever to have two versions of the same song in the Top 20 at the same time. In 2003 they were inducted into the Rock & Roll Hall of Fame. Months later, Hatfield died an hour before a tour-starting show at Western Michigan University; he was 63. Bumping into Bill Medley at a Branson wedding in 2015, Heard mentioned he was doing a Journey tribute show at Legends in Concert. Medley, dubious of Heard’s ability to match the high falsetto of Journey frontman Steve Perry, accepted Heard’s invitation to the show. “I just went there to watch him bomb,” Medley says. Medley had been hammered with offers to bring the Righteous Brothers back since Hatfield’s death. Various singers had auditioned for the role but the chemistry and the “fun” wasn’t there. Taking a contemplative walk on Branson Landing after seeing Heard’s show, Medley decided to invite Heard to lunch at Fuddruckers the next day. One of Medley’s close friends, Jerry Perenchio, former record exec and senior member of Caesar’s Palace Entertainment Worldwide, had offered Medley a residency in one of the main showrooms in Las Vegas if he could find a partner. After some jamming, the two sent Heard’s version of “Unchained Melody” to Perenchio, who promptly “flipped out,” Heard says. The duo flew to California to record an album of hits and new gems, but ran into a few obstacles. 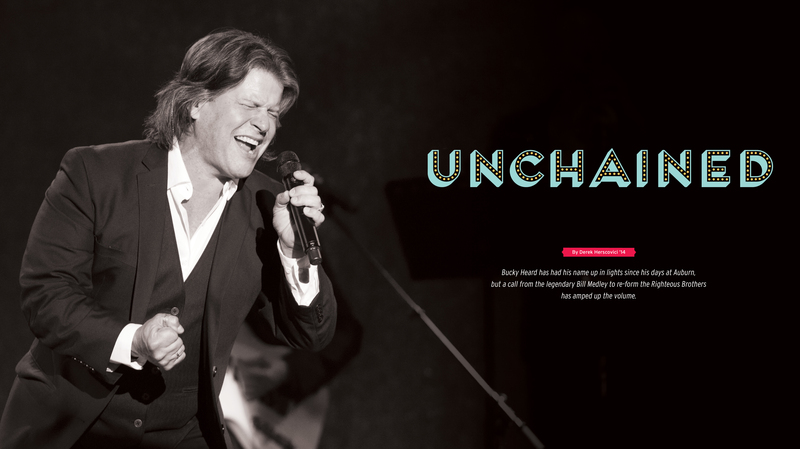 While preparing him for vocally demanding songs like “Unchained Melody,” Heard’s experience with the Legends in Concert tribute shows had left him focusing too much on a perfect cover, not a personal interpretation. Medley had a solution: “Pretend you’re a 21-year-old rock ‘n’ roller who knows nothing.’ ”Landing on a winning combination of Hatfield’s style and his own power-packed range, Heard was introduced as “a friend from Branson with a great voice” at the duo’s first gig performing Righteous Brothers material, a charity event at the Choctaw Casino in Denton, Okla. Before the show, Medley was concerned that people didn’t care about the Righteous Brothers’ music anymore, or how audiences would respond to replacing Hatfield. The Righteous Brothers show opens with some standards before performing their first hit, “Little Latin Lupe Lu,” followed by classics “Soul and Inspiration” and “Rock and Roll Heaven.” Then, during a brief interlude, Heard formally introduces himself. Heard then sings Roy Orbison’s “Cryin,’ ” giving it his own twist. From that moment on, the crowd accepts him. Longevity is the hardest accomplishment in show business; once the final curtain drops there is no 401K, no tenure to fall back on, no guarantee that your job will be there tomorrow. But in another sublime twist of fate Heard may be more prepared than most for whatever comes next. 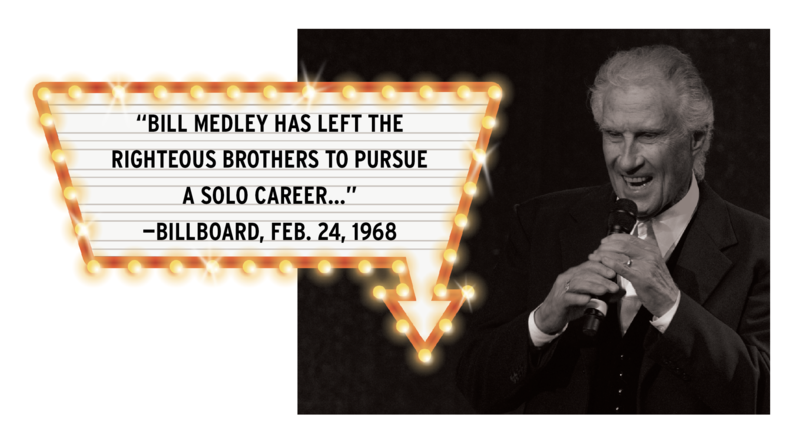 Medley has made it clear that sharing the stage with a Rock & Roll Hall-of-Famer opens a lot of doors.